« Does “Wagner’s Law” Mean Libertarians Should Acquiesce to Big Government? 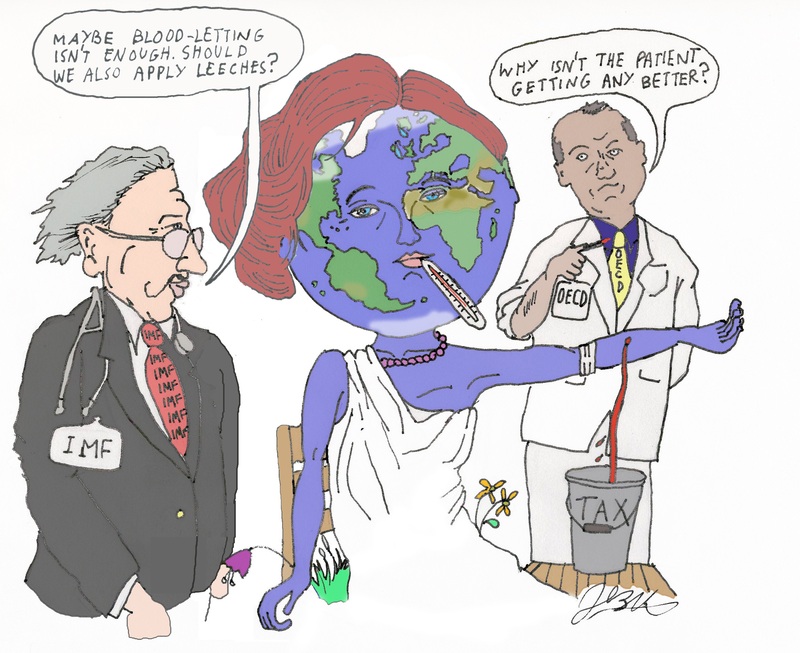 What is particularly irksome to me is the way the OECD often uses dishonest methodology to advance the cause of big government. 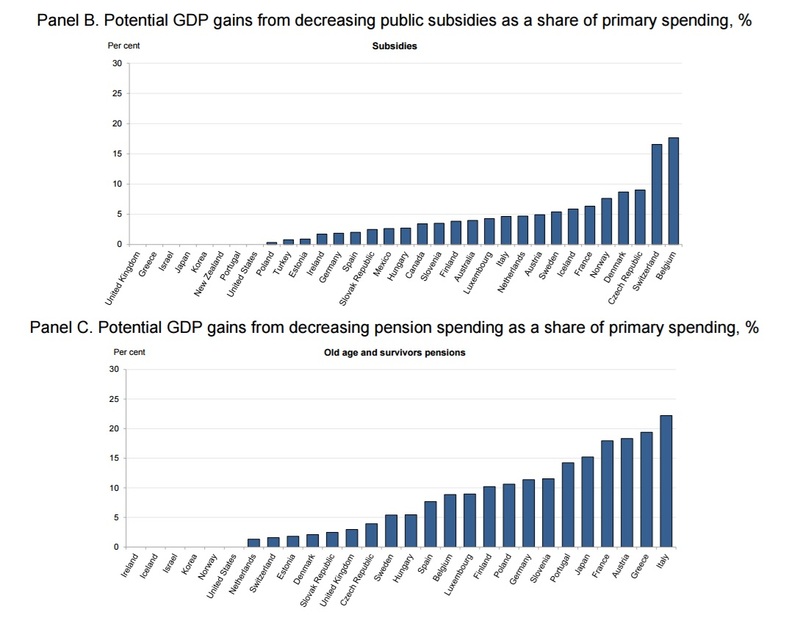 For instance, I’ve cited two examples (here and here) of OECD research showing that spending caps are only effective fiscal rule. And I praised another OECD study that admitted the beneficial impact of tax competition. I even listed several good example of OECD research on tax policy as part of a column that ripped the bureaucracy for some very shoddy work in favor of Obama’s redistribution agenda. And now we have some more good research to add to that limited list. 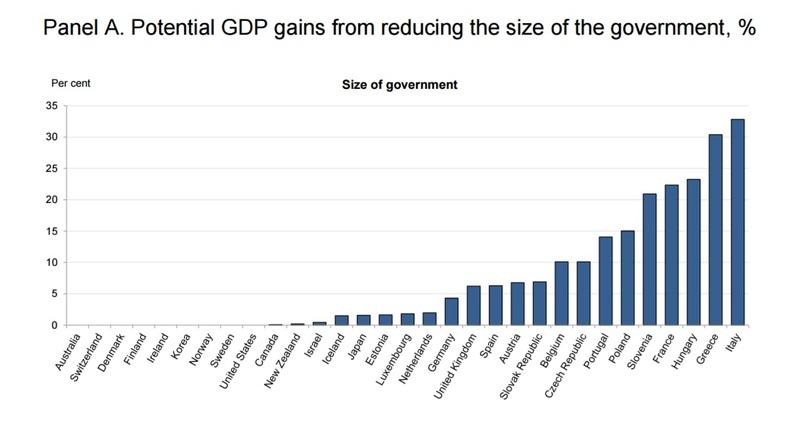 A new working paper by two economists at the OECD contains some remarkable findings about the negative impact of government spending on economic performance. If you’re pressed for time, here’s the key takeaway from their research. 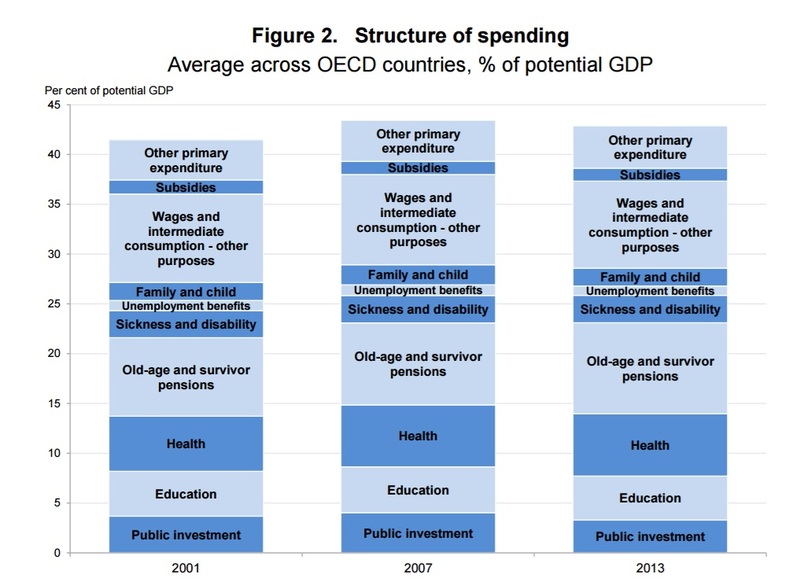 Governments in the OECD spend on average about 40% of GDP on the provision of public goods, services and transfers. The sheer size of the public sector has prompted a large amount of research on the link between the size of government and economic growth. …This paper investigates empirically the effect of the size and the composition of public spending on long-term growth… The main findings that emerge from the analysis are…Larger governments are associated with lower long-term growth. Larger governments also slowdown the catch-up to the productivity frontier. Around 1989-90 I read a wide range of varied studies which found that growth was optimised with a government GDP share of 22%. My work as an economic policy adviser to the UK, Australian and Queensland showed me some of the reasons why larger government is detrimental, and made me an ardent advocate for small government. Great fact-filled post! I was wondering if you have ever discussed the potential impact of short term-limits? I searched term limits on your site and went back to 2010 and did not see anything on this important topic. Why?